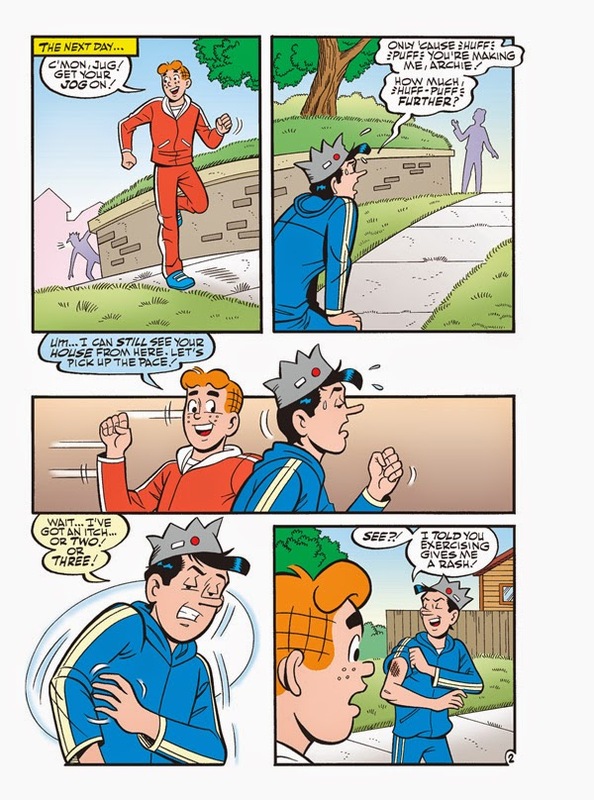 When Archie starts starting to get worried about his gluttonous pal Jughead’s unhealthy eating habits, he tries to get him into exercising. 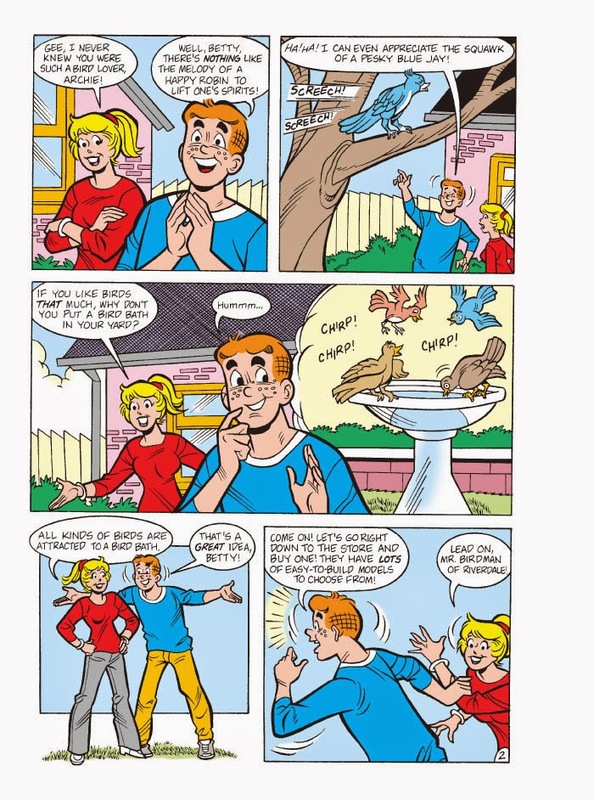 It’s to no avail, however, since Jughead insists that any kind of strenuous activity gives him a rash. 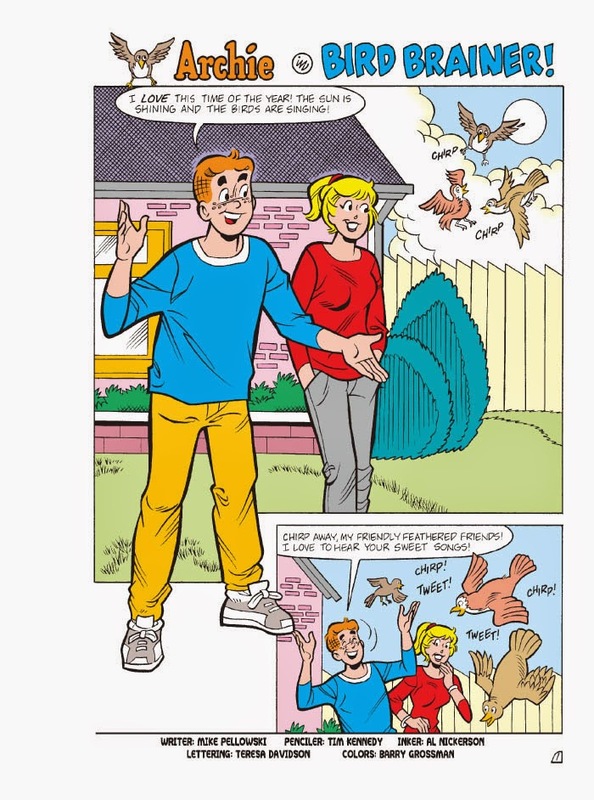 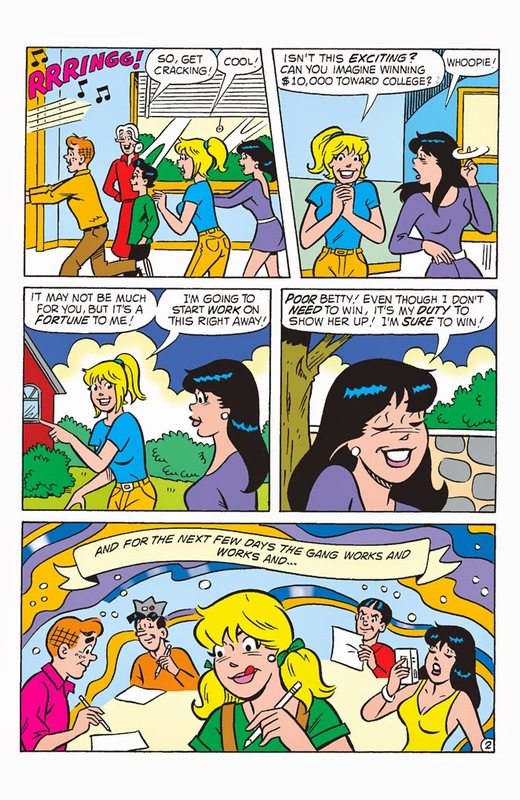 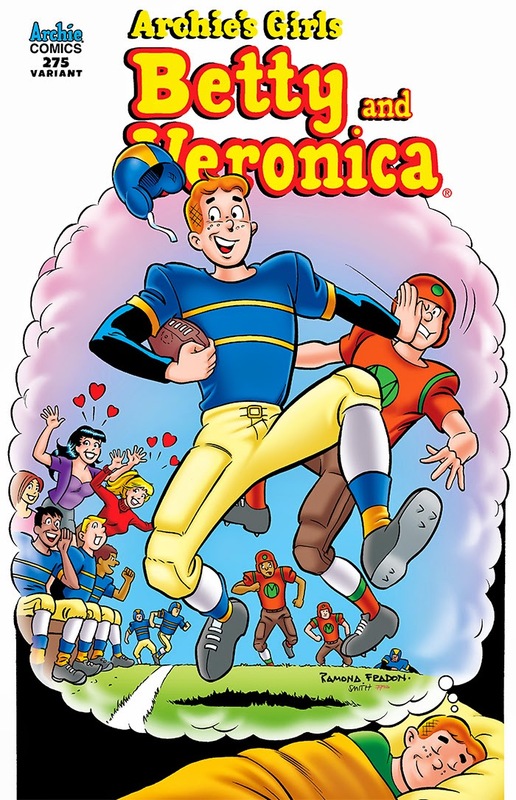 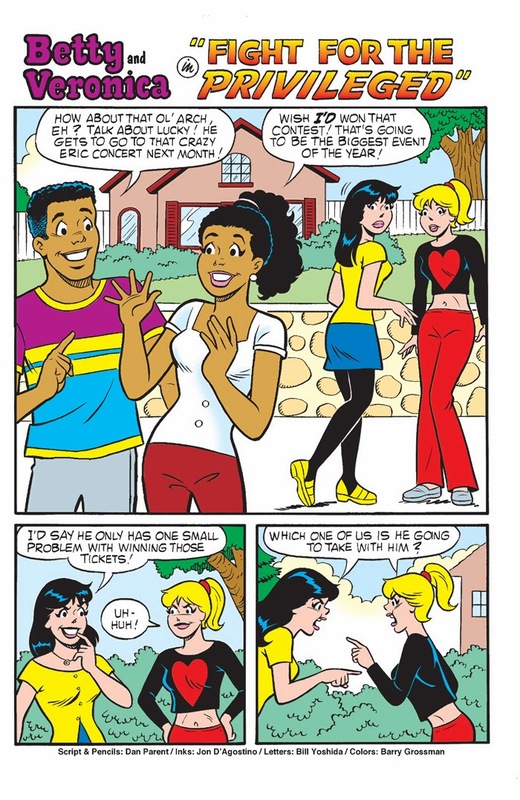 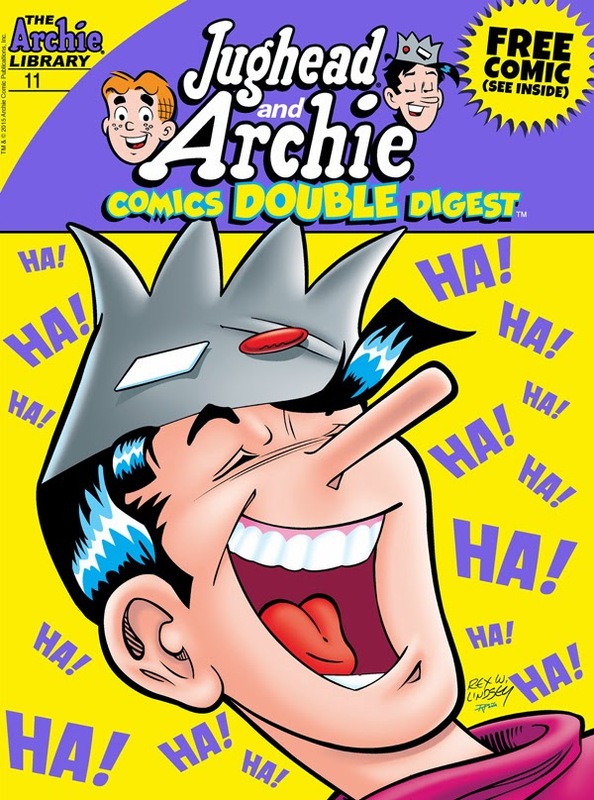 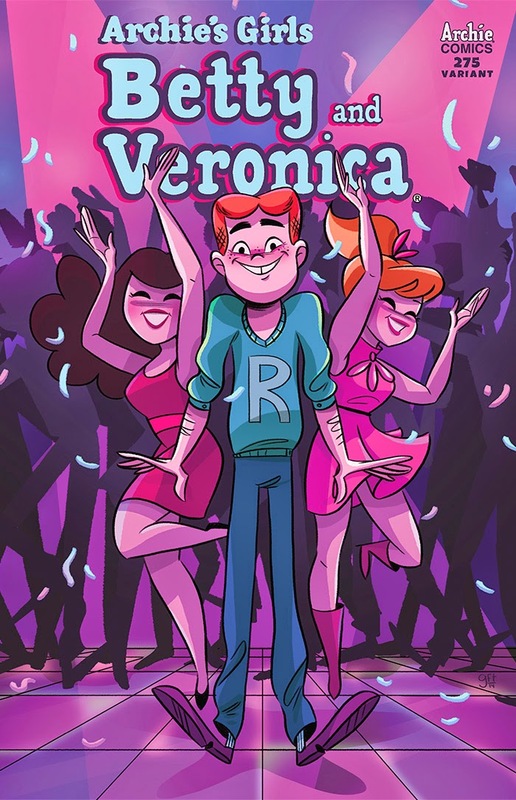 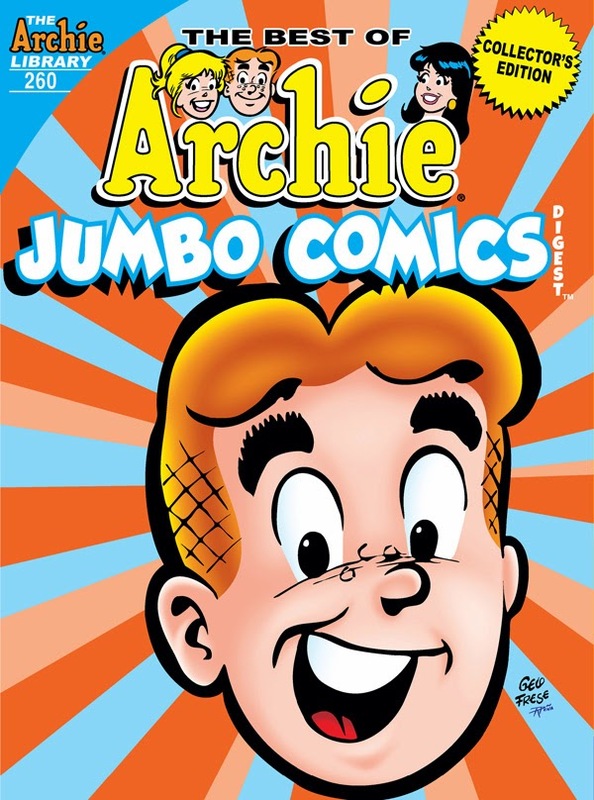 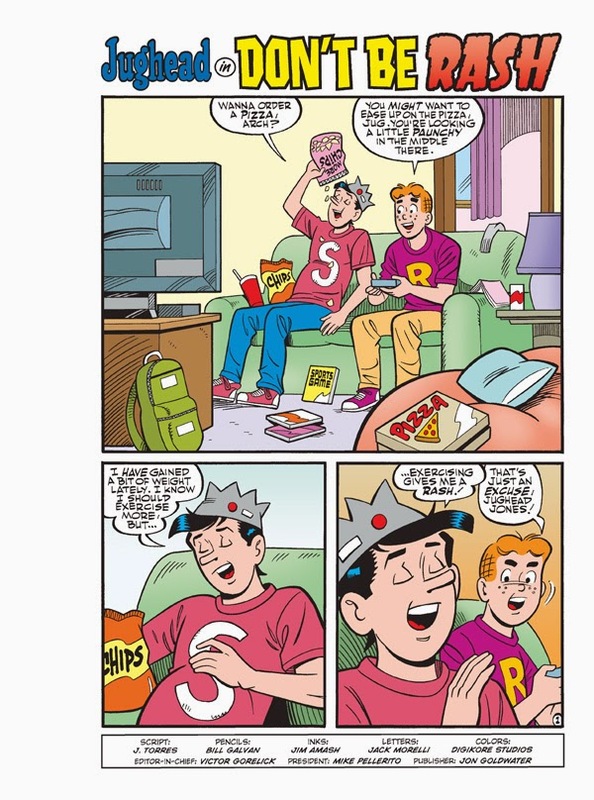 Archie thinks it’s all in Jughead’s jug-head, but how can he explain those bumps on Jughead’s skin after every sport? 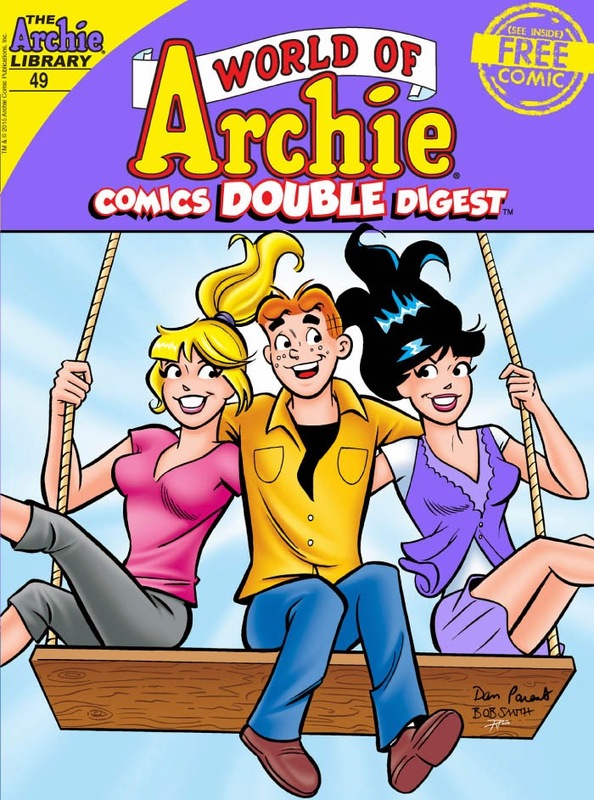 Find out if Jughead’s truly allergic to exercise in “Don’t Be So Rash,” the funny lead story to this comics digest! 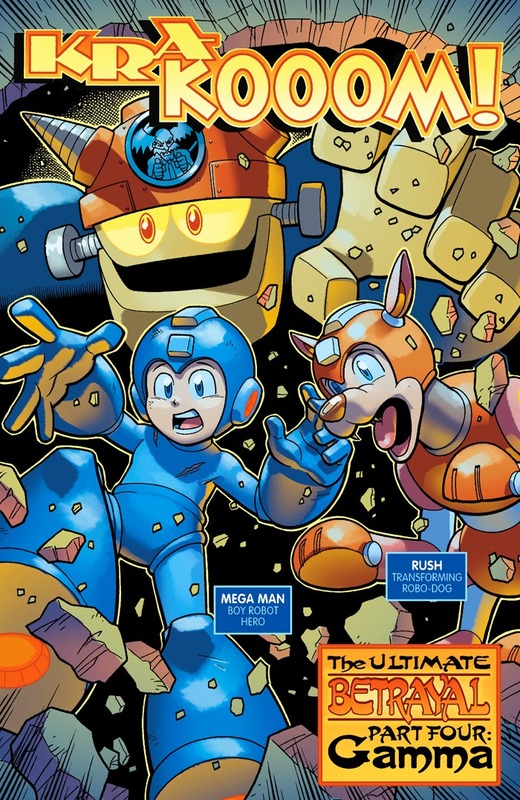 The showdown to end 'em all is finally here! 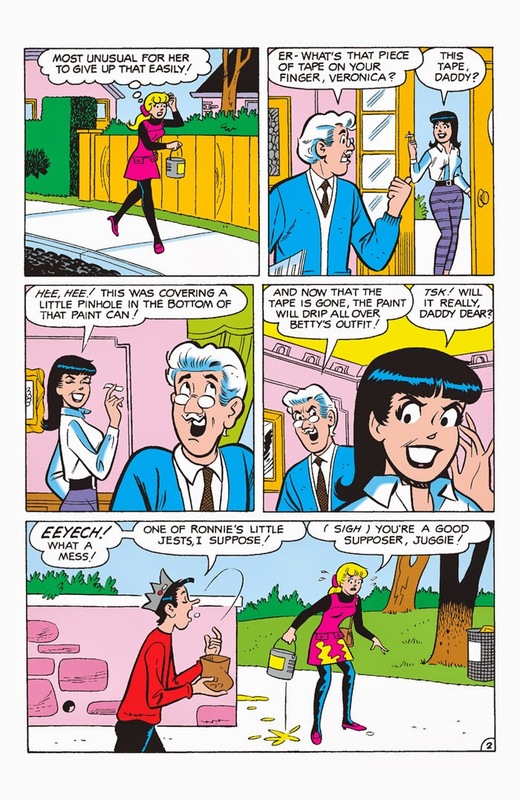 "The Ultimate Betrayal" Part Four: The cataclysmic conclusion! 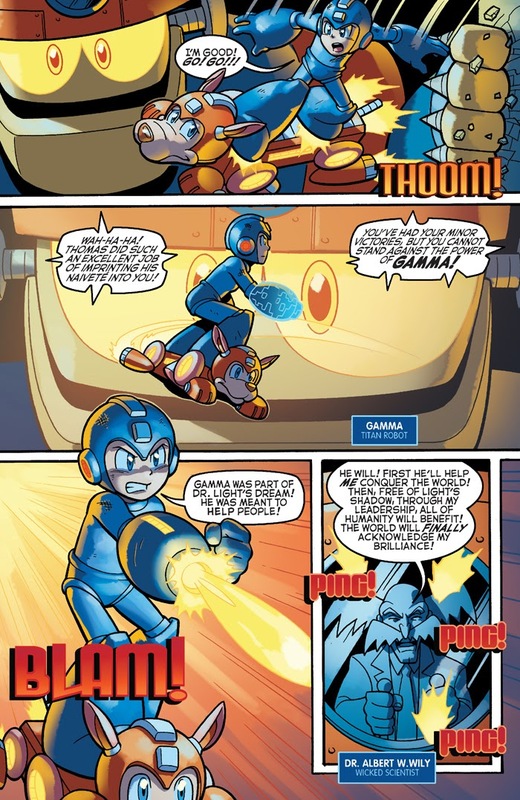 Dr. Light built Gamma to be the definitive answer to all global disasters—unfortunately it looks like all of its power might just be turned against poor Mega Man! 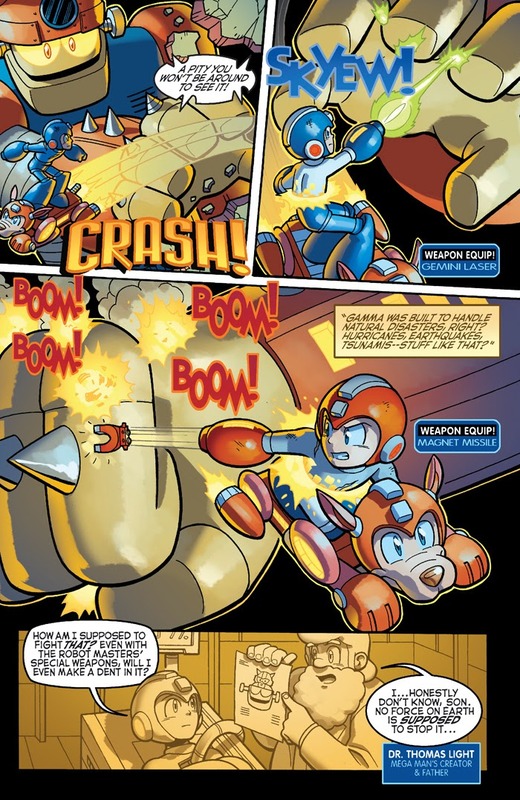 As the battle rages, the entire castle stronghold begins to collapse. 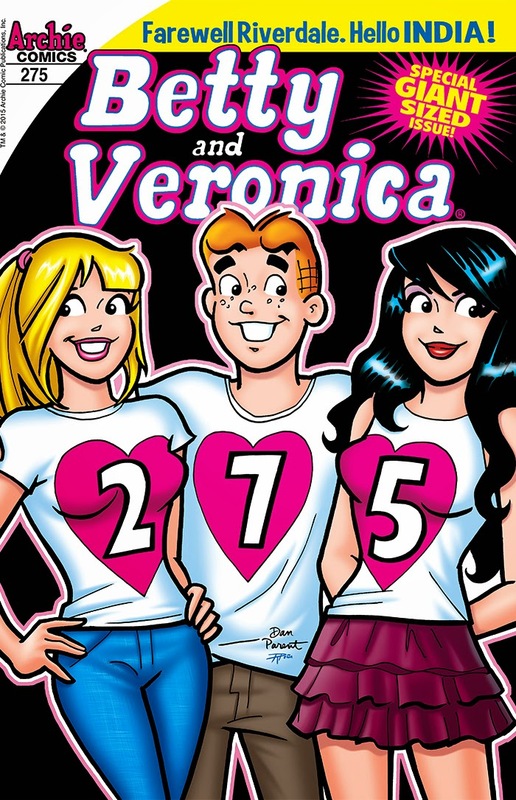 How will anyone get out of this one alive—and will they at all? 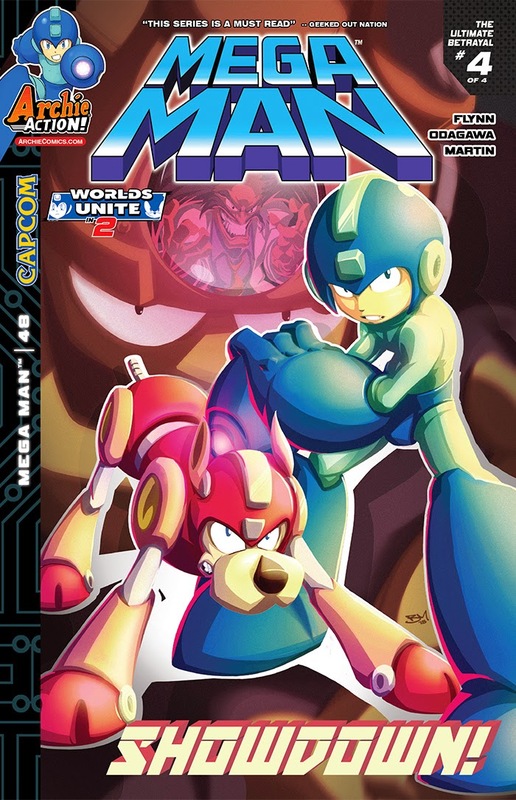 Don’t miss the epic conclusion to this Mega Man 3 game adaptation storyline, featuring new cover art from fan-favorite Brent McCarthy and a special Capcom art variant! 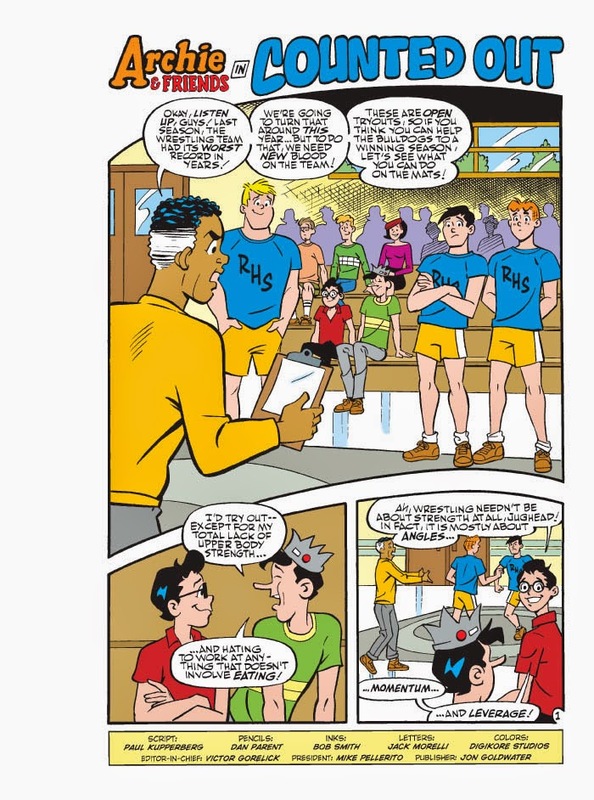 Riverdale High School is holding out tryouts for the wrestling team—and Archie, Reggie and Jughead all hope to make it on the ropes! 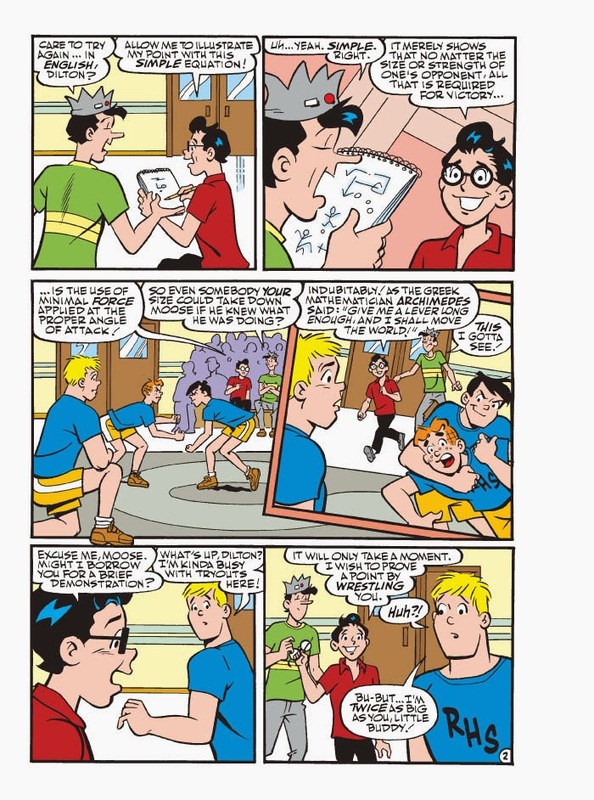 While the three use brute force and technique for their tryouts, Dilton is convinced that is instead a mathematical process. 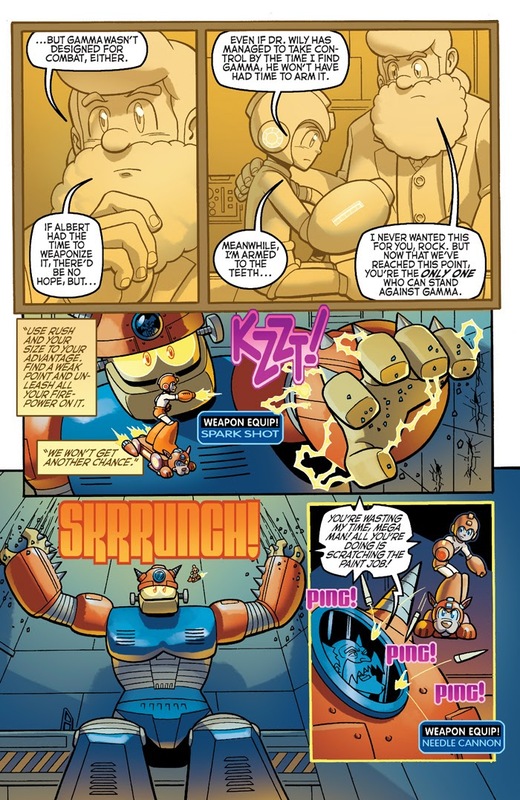 He argues that it’s all about leverage and angles and that, even someone at his size, could take down someone the size of Moose. 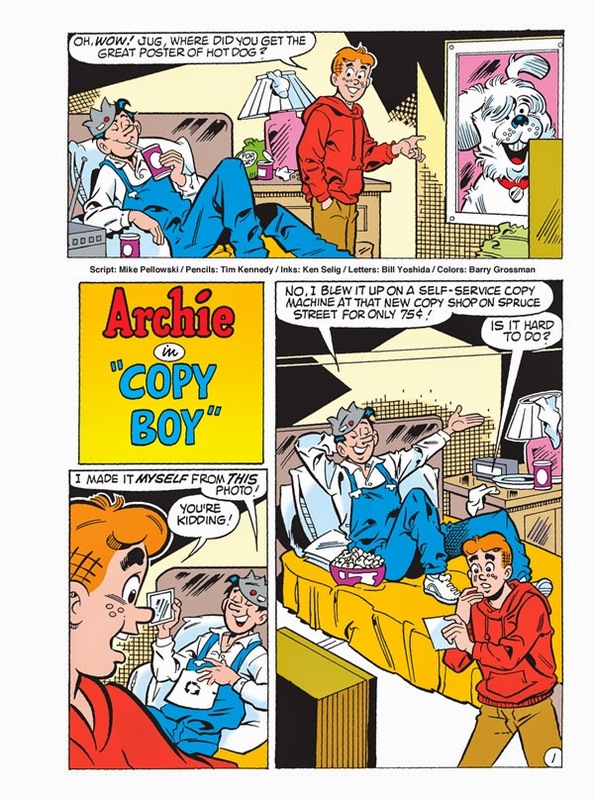 The guys are skeptical and challenge him to prove his hypotheses. 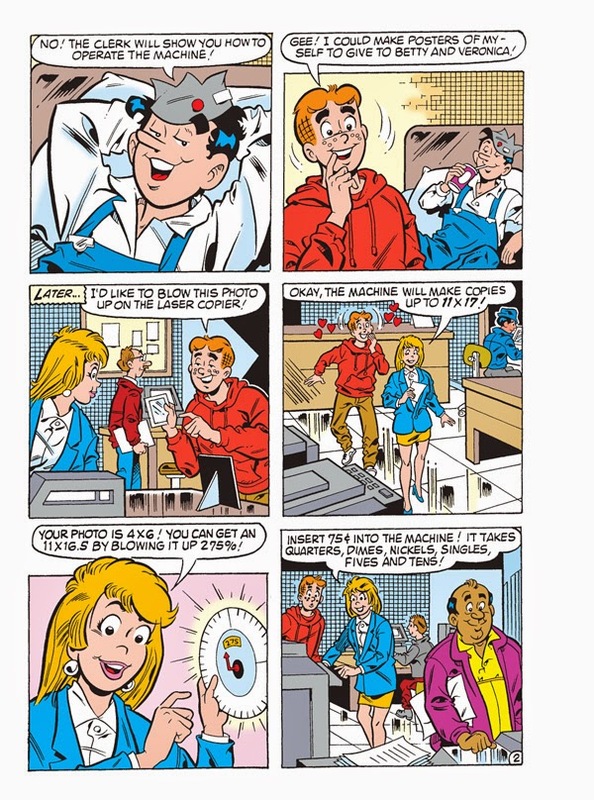 Will his equations be correct, or will Dilton be down for the count? 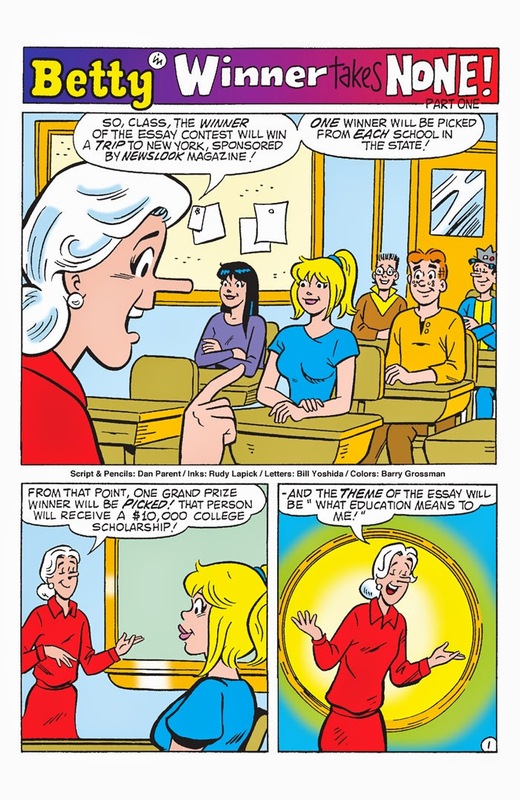 Find out in “Counted Out,” the brand new lead story to this Comics Double Digest! 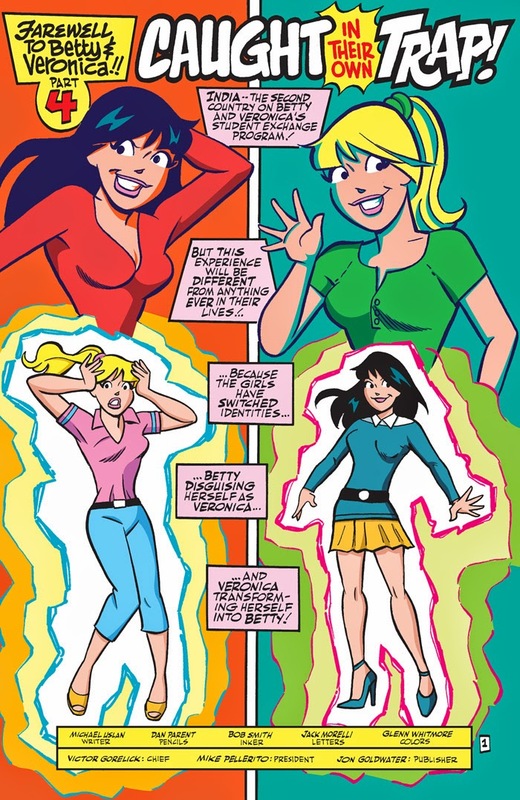 Oh my gosh, it’s a barrage of the best battles of the BFFs! 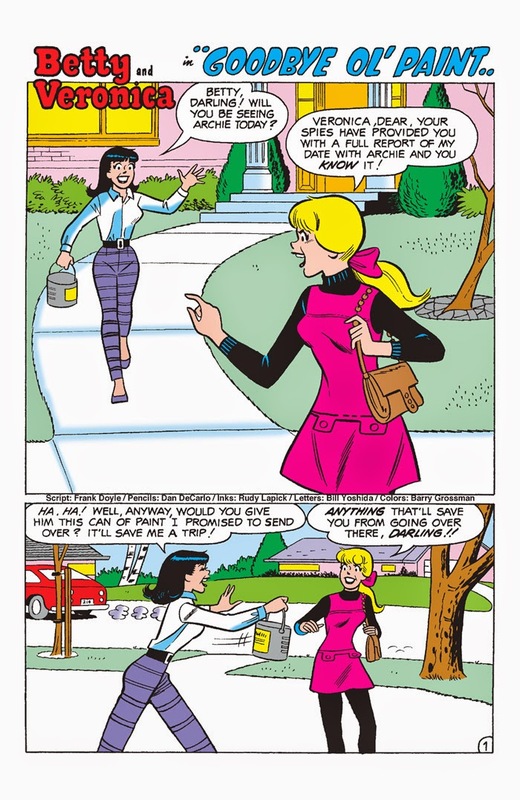 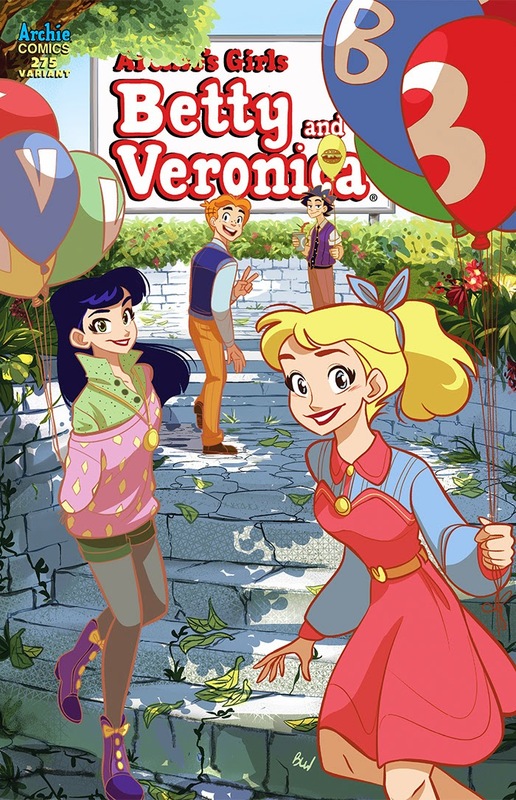 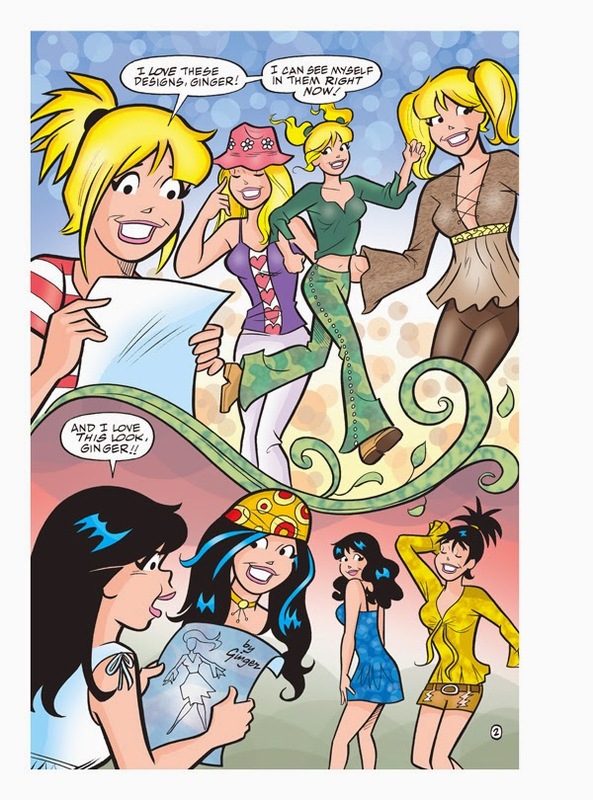 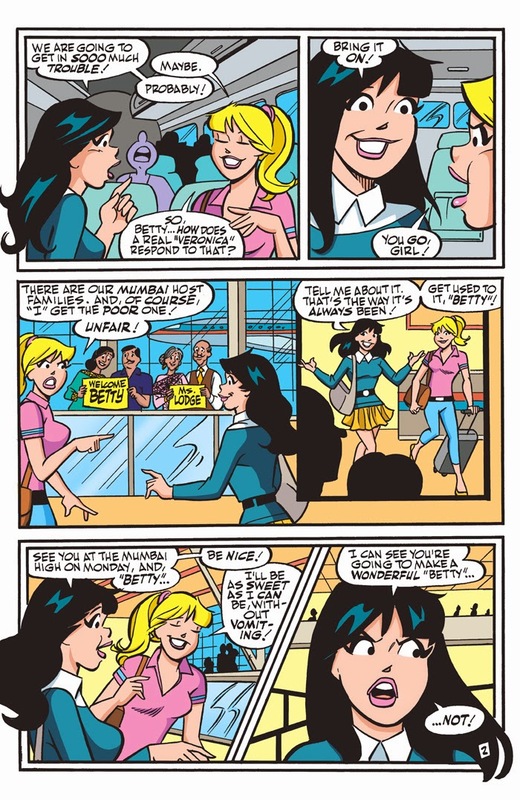 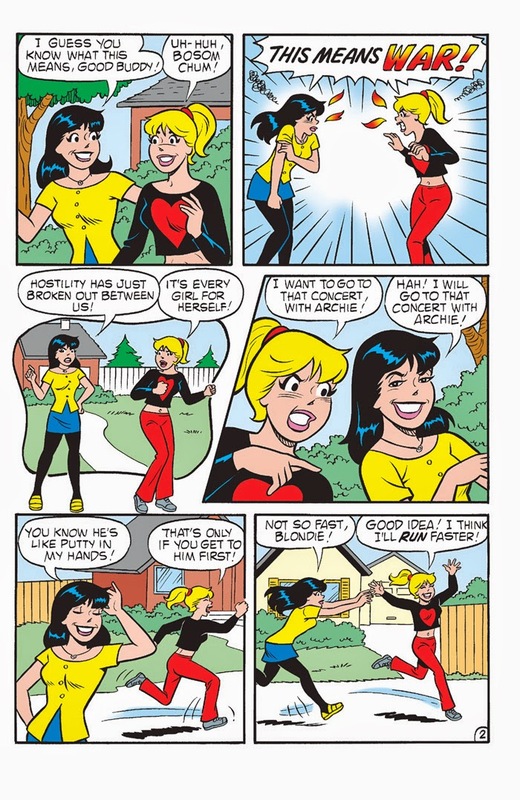 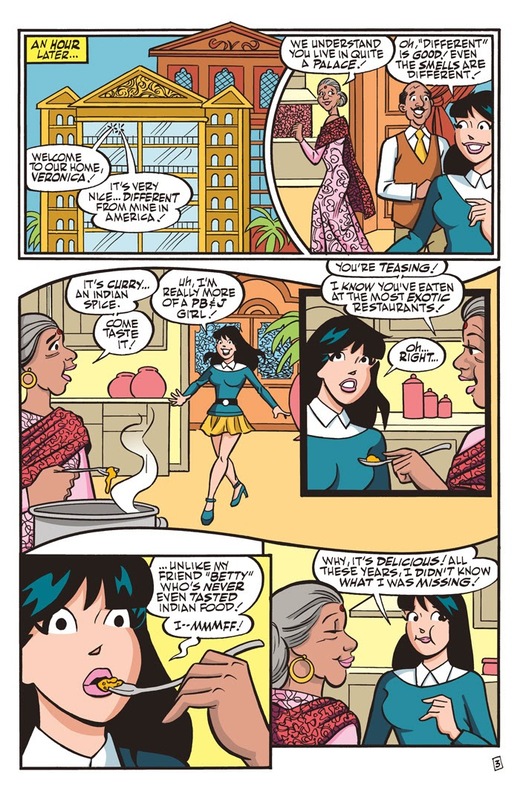 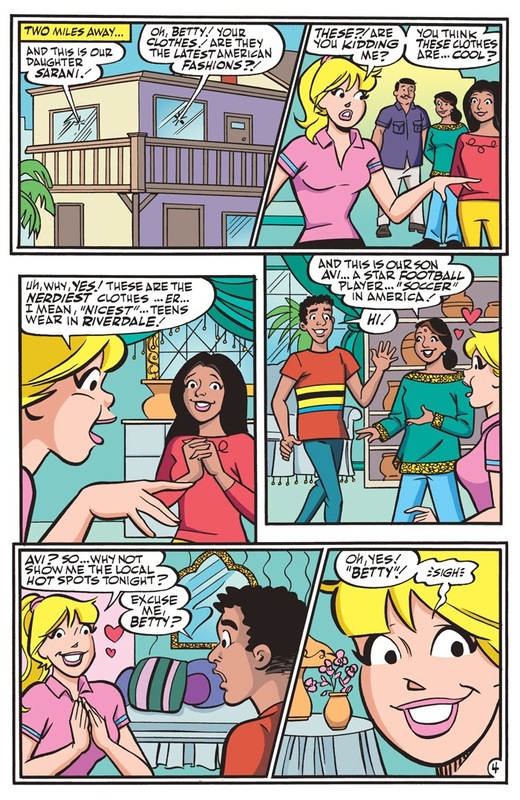 Betty and Veronica are squaring off once again in a mêlée for Archie’s heart! 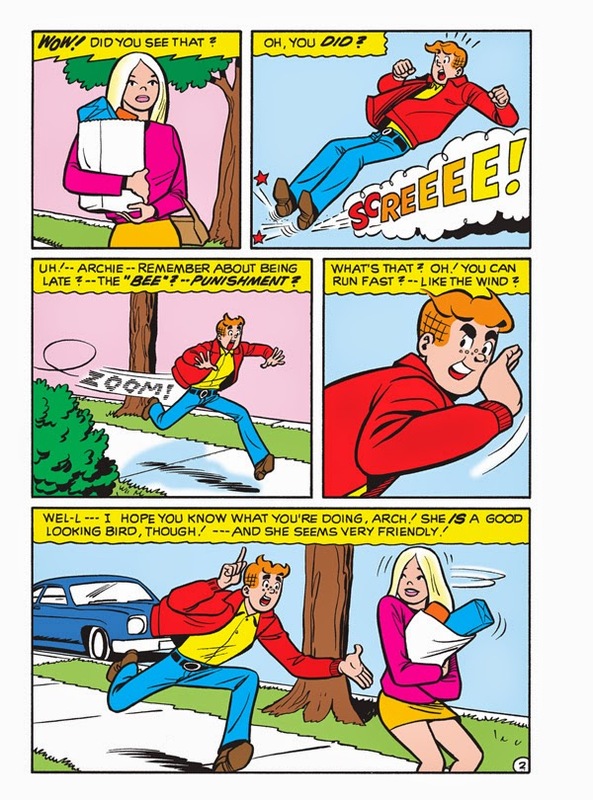 This time, though, the gloves are off and they’re doing anything it takes to win! 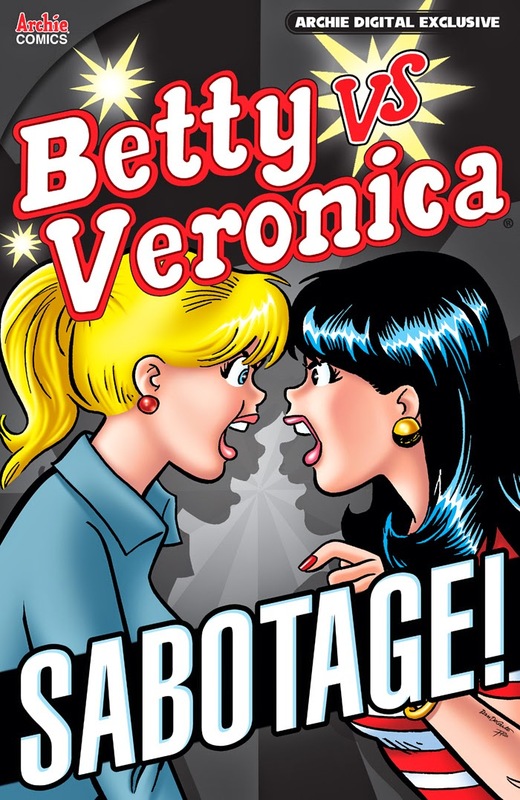 Get a front row seat as we look at some of the girls’ finest attempts at sabotaging each other. 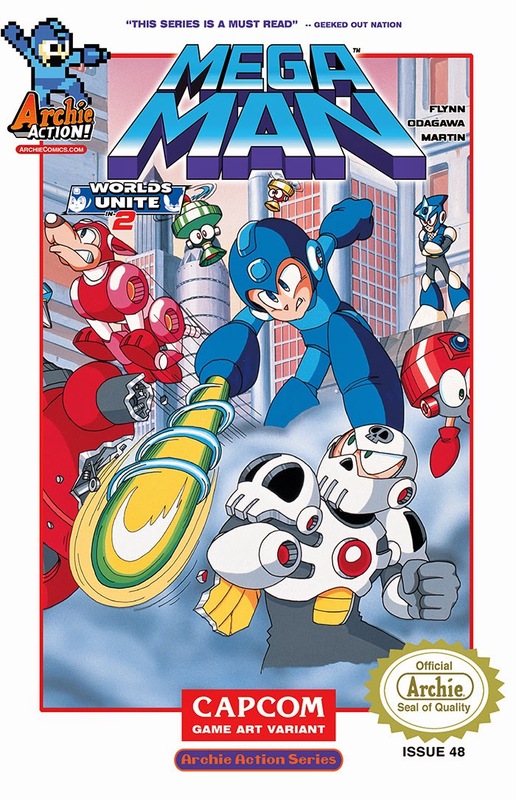 Who will win the war and get the boy? 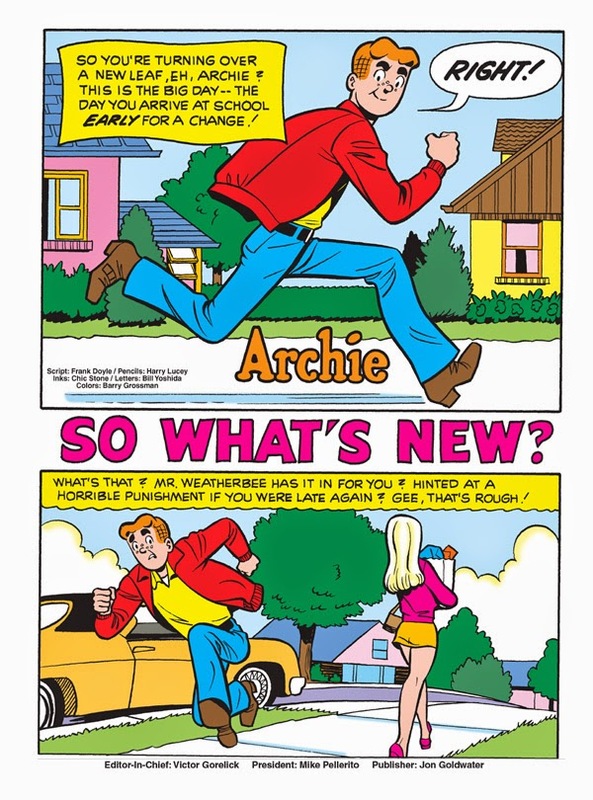 Find out in this mega-sized digital exclusive!